Some of the locations in Griston the group will visit are shown above as they once where, the aim will be to visit these sites and photograph them today, and learn about some of the history of the village. Our guide Bridget is one of the members of the Griston Archive Group, that are collecting information on Griston and researching its history. I hope you will come and join us. 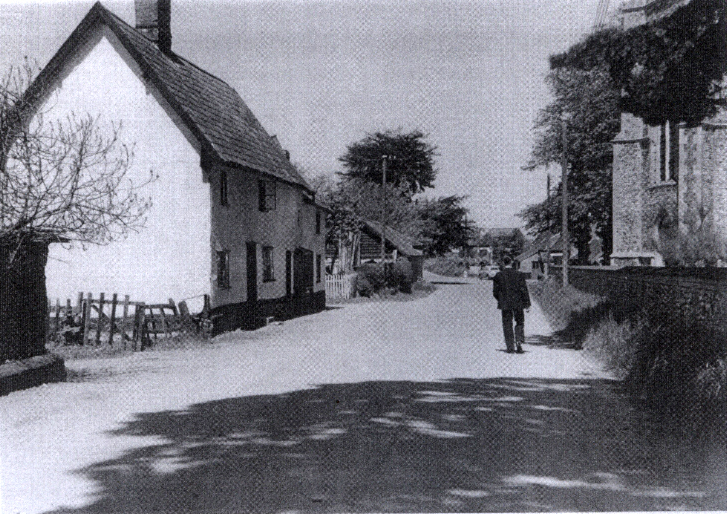 The next Wayland Heritage photo meet tour is on Thursday 24th June it will be led by Bob Davey and Rod Rumsby. 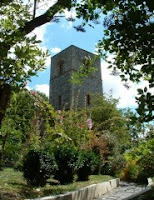 St Mary's is an exceptionally interesting church with rare12th century wall paintings. It is in a wonderful location and the weather will be lovely, so come and join us. 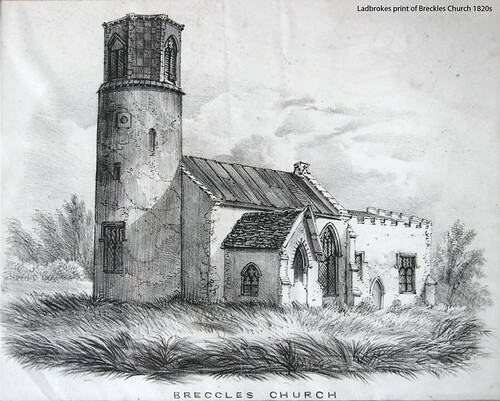 Breckles or Breccles Church 1820s and Photo meet today, 2pm 9th June at the church. originally uploaded by 4wayland. More information on Breckles at http://www.norfolkheritage.org.uk/breckles/default.asp the site by Joe Harrod who is our guide for the photo group meet and tour this afternoon. 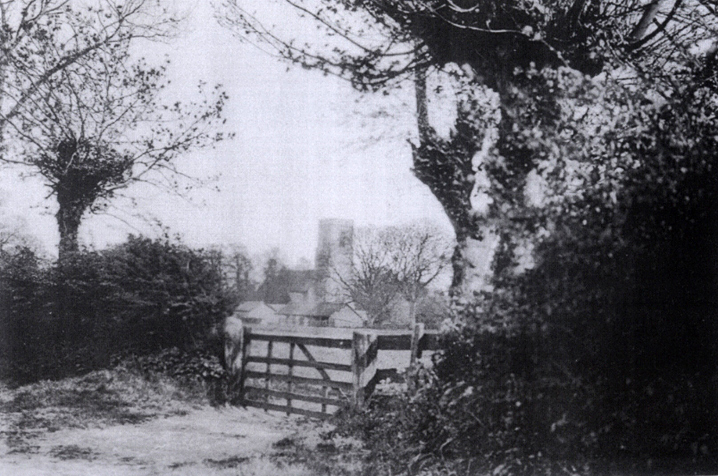 The images above are some of the results from the photo group meet last week at Ashill, they show (top) the village school around 1905 and the same view today. The image below shows the well and pump on the green around 50 years ago and the the capped well today on the right. Sadly the turn-out was very low for such an interesting tour of the village by Jean Skeggs from the Ashill Archive Group, and the lovely weather. The next photo group meeting will be at Breckles Church tommorow at 2pm. 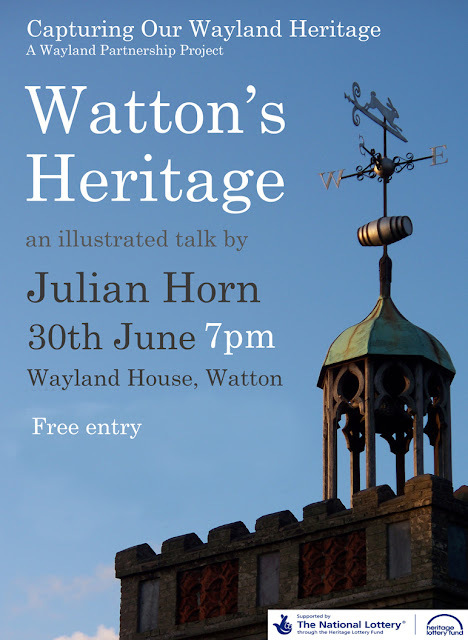 The history guide for the afternoon will be Mr Joe Harrod, who has been resarching the history of the parish in great depth for several years. It will be a very interesting afternoon. 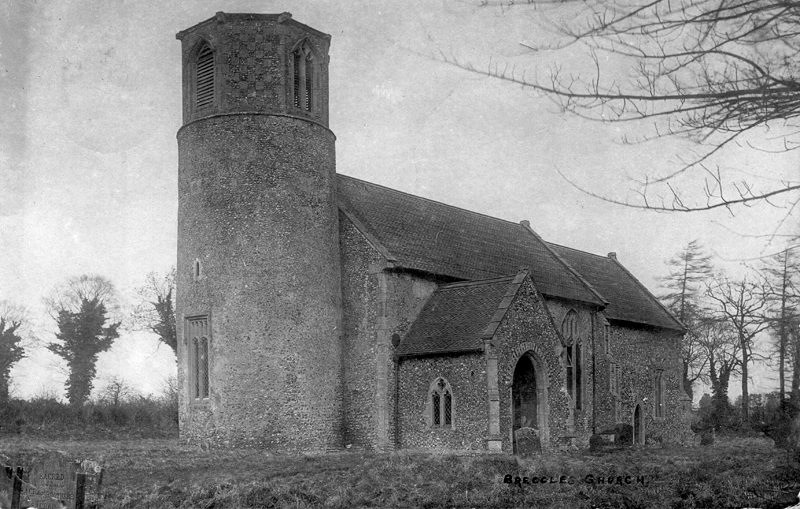 The photo of Breckles church was taken in around 1900 is from the collection of Chris Garrod. Hope to see several of you there. The Smashing Saxons event yesterday afternoon at Watton Library went very well. The photo top left shows Jayne Winterbone the Community Librarian demonstrating how to make thumb pots, based on the design of Saxon urns. 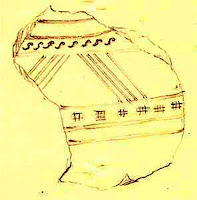 Mums and children made 11 small pots and decorated them in Saxon style. 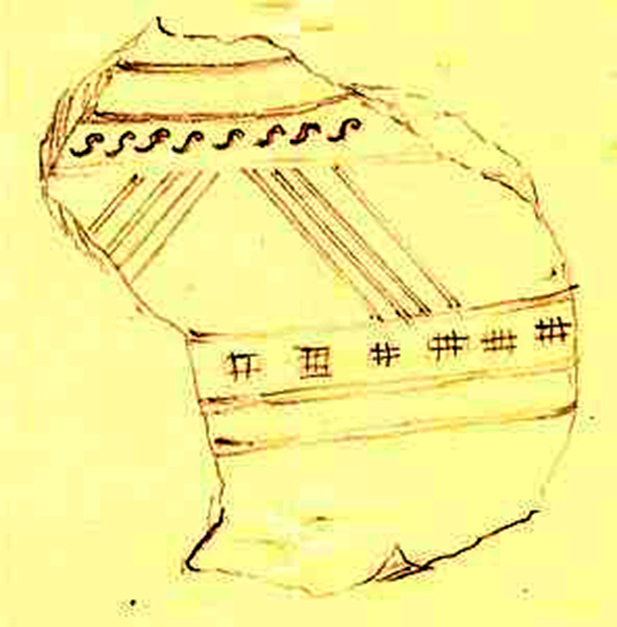 The Capturing our Wayland Heritage Project put on a display and provided hand-outs about some early Saxons pottery and finds found in Watton. We also gave those at the workshop a chance to get hands-on with some real Saxon finds. At the event I said I would send a photo of one of the young potters to her. If you see this blog could you or you mum please get in touch, as I cannot get through too your email address (also I the spoon for you). Don't miss this rare chance to hear John Newton talk about his research on the history of Saham Toney. 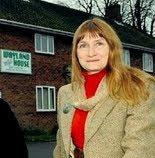 The talk at the Wells Cole Community Centre, Saham Toney will start at 7.30pm, admission free. There will also be displays on the heritage of Saham on view before the talk from 6pm, with refreshments.